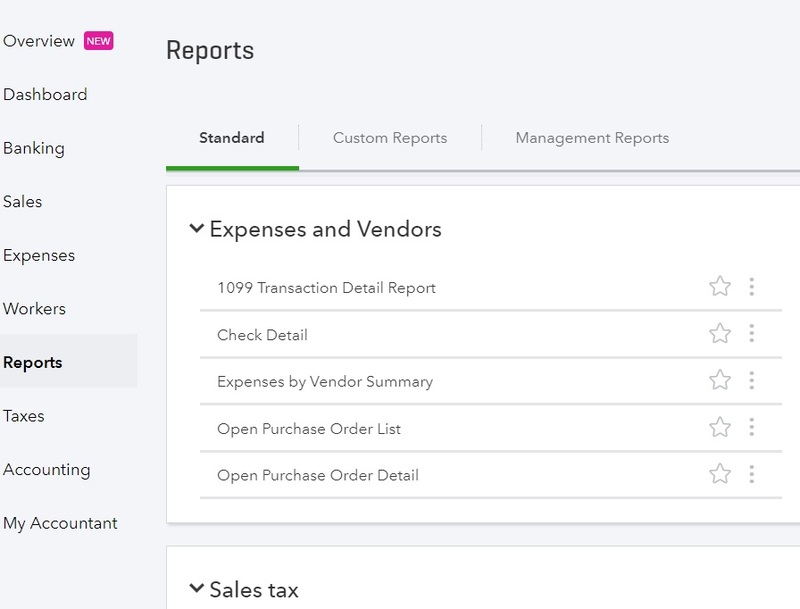 After running the 1099 Summary Report, you'll want to export your 1099 Transaction Detail Report to make sure you have the correct details on all applicable vendors. To access this report, select "Reports" from the left-hand tab. The 1099 Transaction Detail Report is under "Expenses and Vendors." 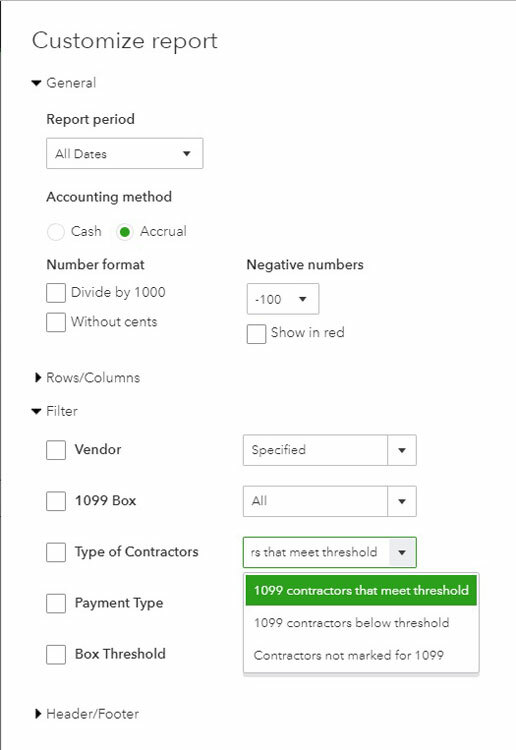 Go to "Customize Report" to make certain all the fields you'll want are checked and filter the report to only look at those flagged as "Eligible for 1099." 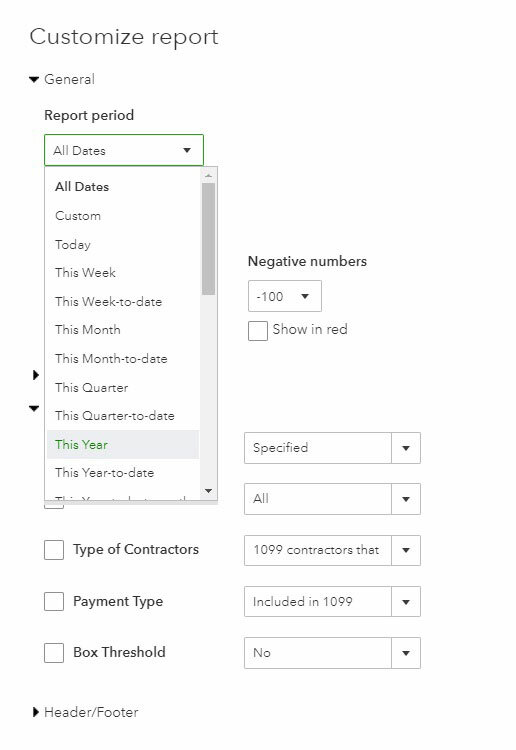 For "Type of Contractors," select "1099 contractors that meet threshold." For "Payment Type," select "Included in 1099." Select "This Year" for the "Report" period. Both the 1099 Summary Report and 1099 Details Report can be exported into an Excel file. 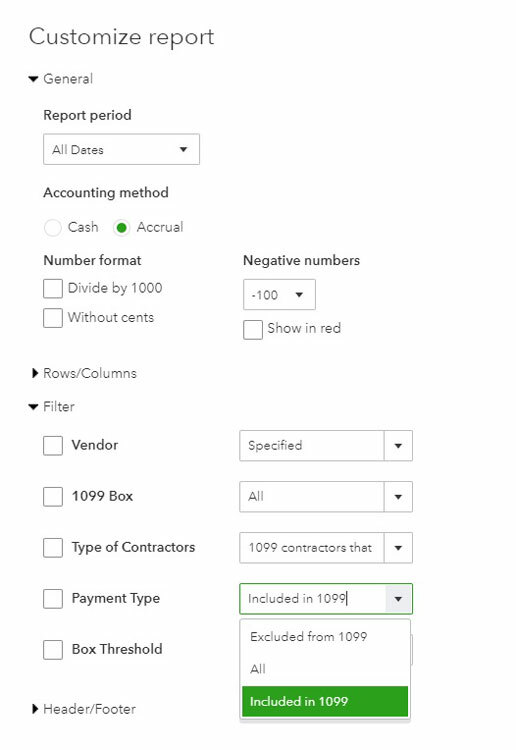 If ASAP is processing your 1099's, please upload the reports in Excel format to us by using secure file upload button on the footer of our website.